We're a couple of weeks into the New Year and we're bringing back a fan favorite for Friday Faves! 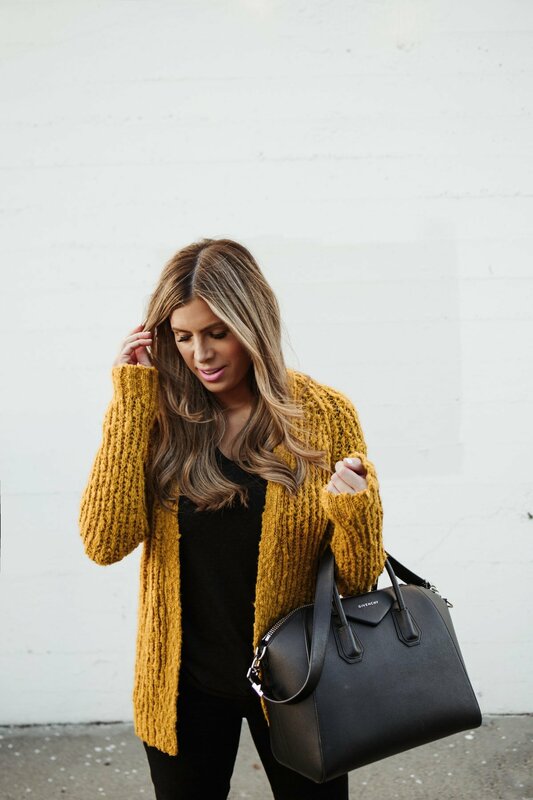 I picked up this darling marigold sweater the other day at Forever 21 and totally realized it's been far too long since we've rounded up the 21 BEST things at Forever 21! 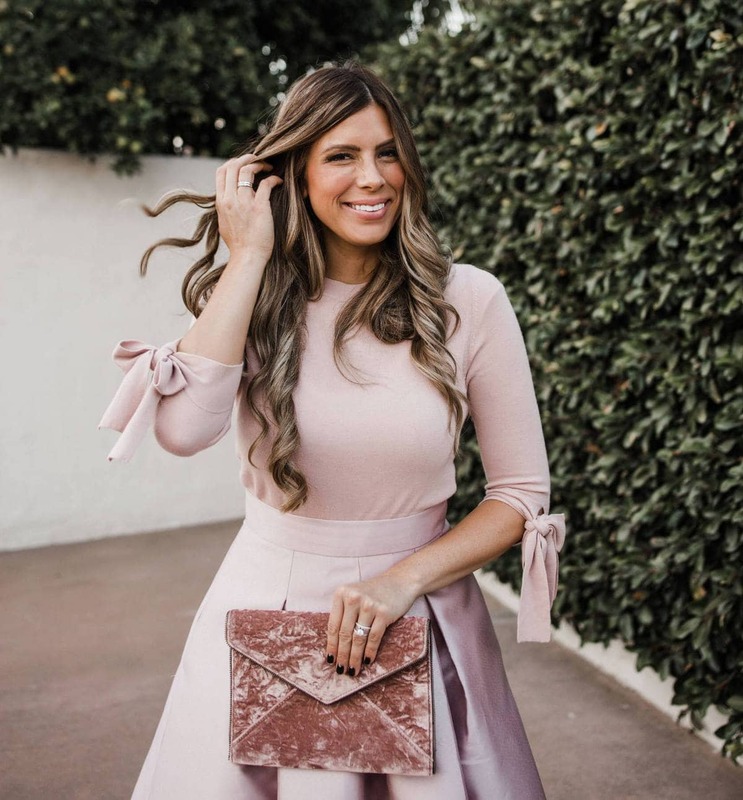 We picked through all the things and found you the cutest stuff that you're totally going to want to add to your cart right now! I love Forever 21 for incorporating seasonal colors or super trendy items into my wardrobe without breaking the bank. This comfy cardi is a perfect winter to spring transition piece, it's great for layering and it's UNDER $30! This exact color is sold out, but the light pink color is so cute!! These Good American jeans are not from Forever 21, but those Kardashian girls really know their way around a pair of skinnies! These skinnies are truly amazing. They tow the line between flattering and comfortable effortlessly. They hold their shape all day and are worth every single penny. These jeans are 25% off right now which is a HUGE deal! A high quality bag is 100% splurge worthy in my opinion! 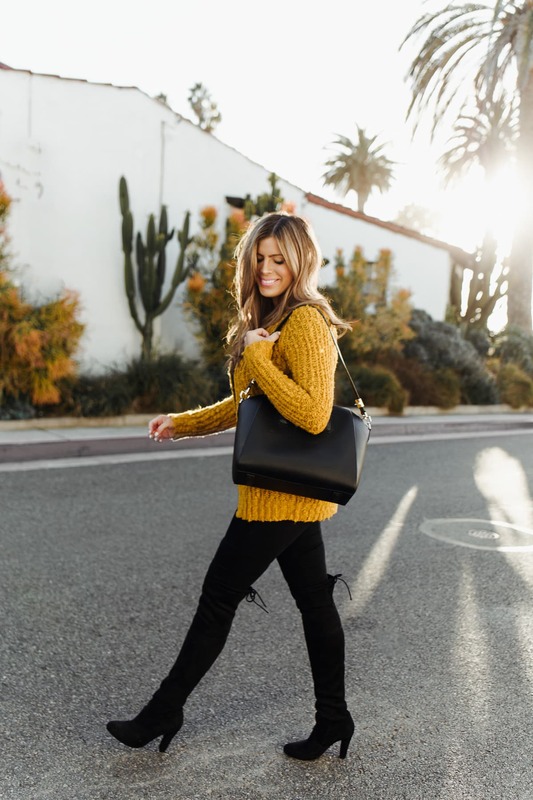 This black Givency satchel is an investment piece that I have had for YEARS! It looks fabulous with everything that has even a hint of black in it. 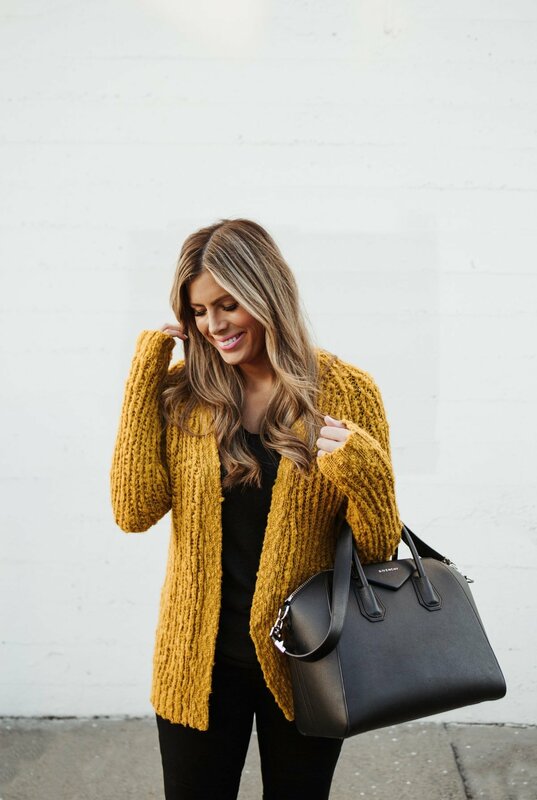 It's one of my go-to bags and a forever classic. Need evidence? I've worn it here and here and here and here. 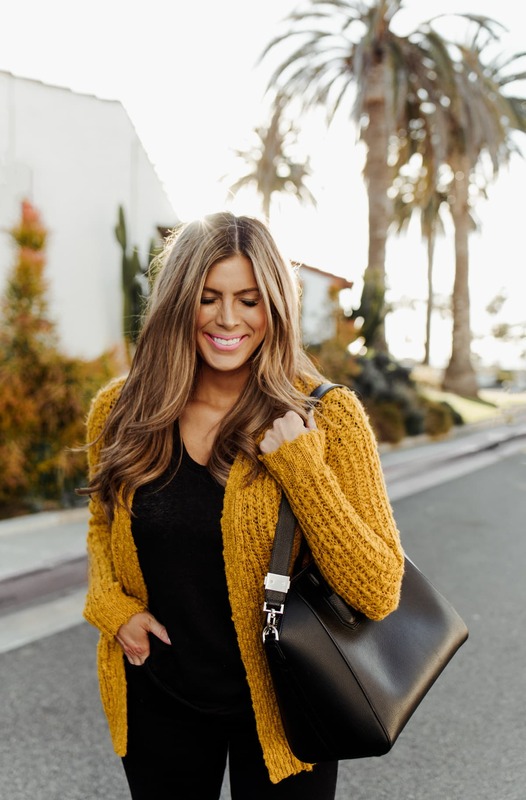 But if splurging on bags isn't in your budget or it's just not your thing, I have an AH-freaking-mazing dupe that looks very, very similar to the real deal. And it's $33! That is a SERIOUS save! These OTK boots are another bomb dupe! 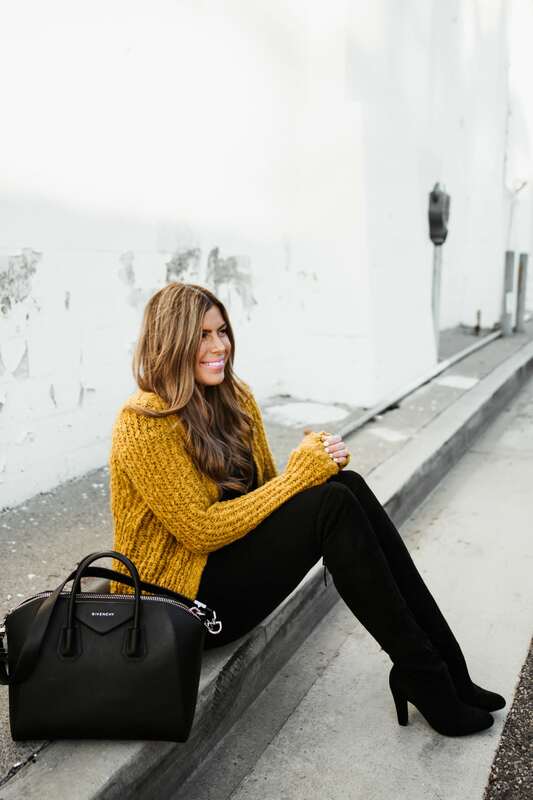 Don't feel like forking out the dough for my favorite Stuart Weitzman boots(get these for 60% off right now!)? You can snag these OTK boots for a fraction of the price and they are SO good! They are insanely comfortable and look just exactly like the real deal. And I'm not talking comfortable with an asterisk or a qualifier. I have gone from wearing heels to wearing these boots and my feet rejoiced! I have had this pair for a few years now and they still look amazing. As promised, here is the FULL roundup of the 21 cutest things at Forever 21 right now! Snag them now before they sell out! Great outfit! I love F21! 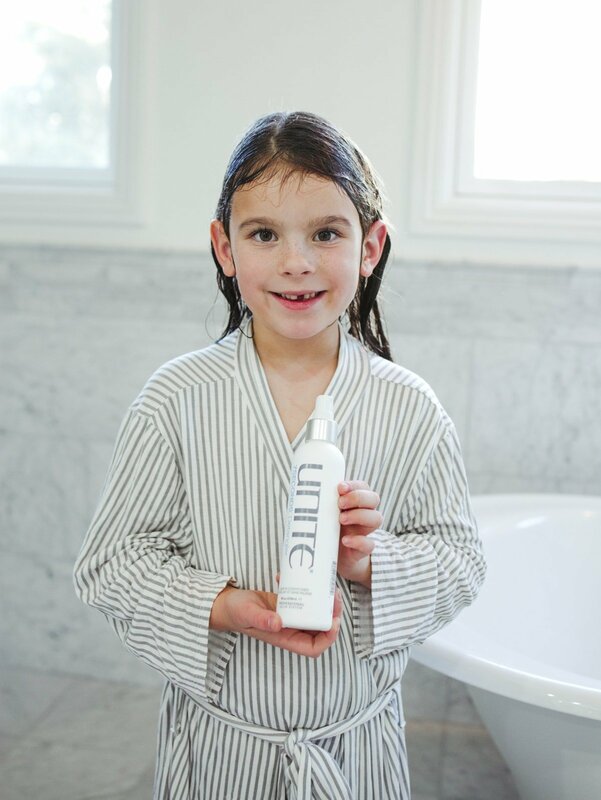 Best products for tangly and fine hair!